HD Panorama Alexanderplatz - A splendid HD view from the Park Inn by Radisson, Berlin Alexanderplatz. Berlin: Berlin Alexanderplatz, 0.1 mi. Berlin: Mühlendamm Lock, 0.6 mi. Berlin: City Center, 1.1 mi. Berlin: View from the Lützowplatz, 2.8 mi. Berlin: Skyline Potsdamer Platz, 2.9 mi. Berlin: View over Berlin, 7.1 mi. 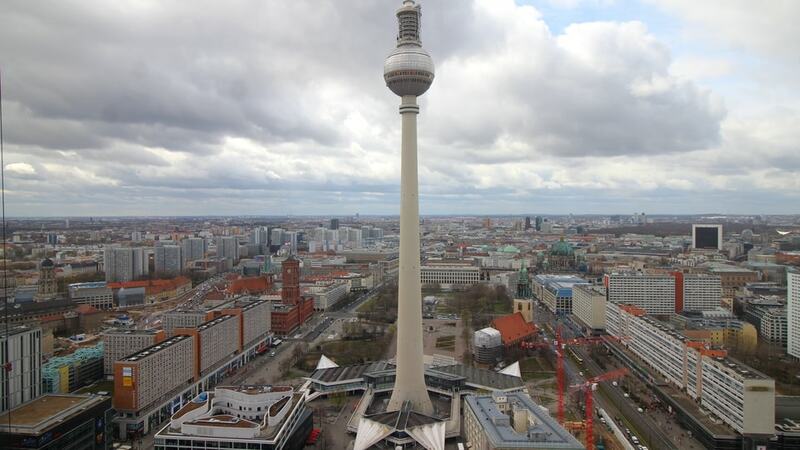 This webcam Berlin with the theme City Views was added on February 2, 2017 and is operated by Park Inn by Radisson, Berlin Alexanderplatz. It got 4463 visitors since then. Shouldn't this webcam work or should the link be wrong please report that here. You can add this webcam here to myCams.